Picture this (scenario that actually happened). 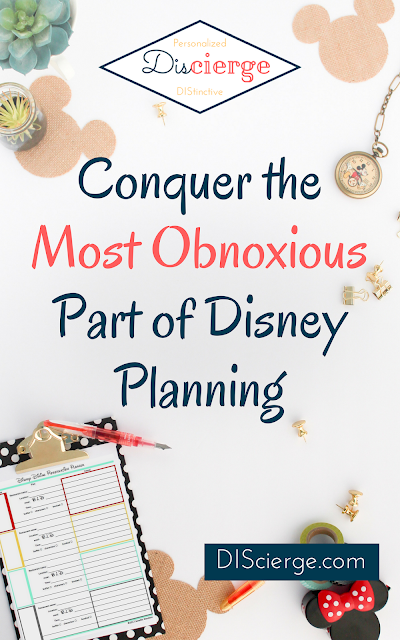 What Happens if You Over Plan Your Disney Vacation? The budget fairy says it's going to happen. Oh, boy! 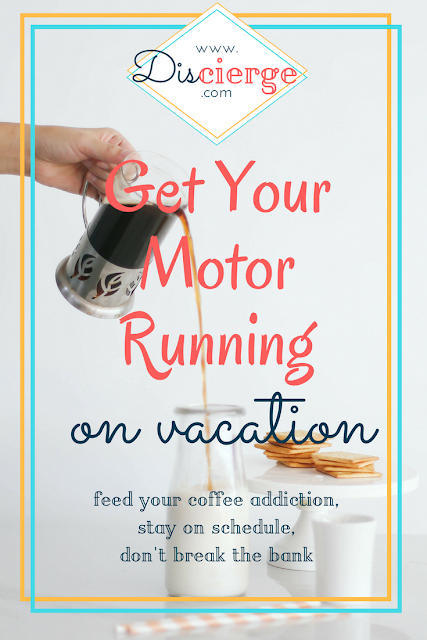 You're ready to start planning all the fun you're going to have. 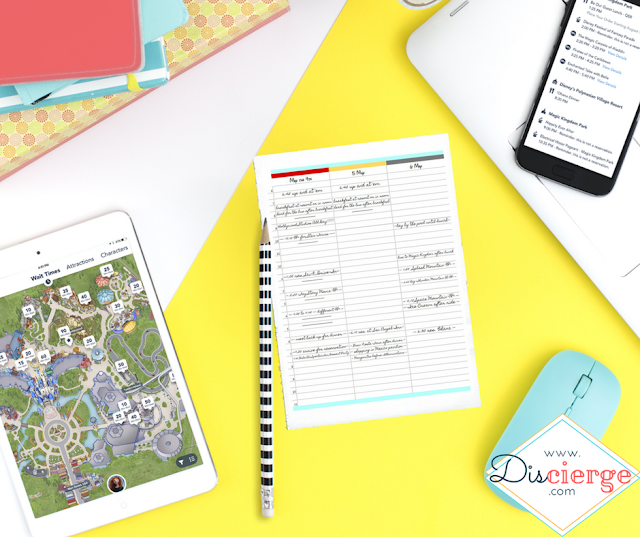 You get a pretty binder, print out lots of free printables. Maybe you even buy a complete planning binder (those sure are pretty). You get the kids involved. Six months to go! You've got it all mapped out! You are a planning machine! This is going to be the best vacation ever! (let me add some more !!!!!). Dining reservations open tomorrow. Your alarm clock is set. In two days, you'll be whistling Zippity Do Dah, the planning's all done. Timmy wants breakfast with Mickey. Susie wants dinner with Donald. You've given up on a "grown-up" dinner with your husband. All Disney vacations must come to an end so you know you want to spend your time, and money, wisely. 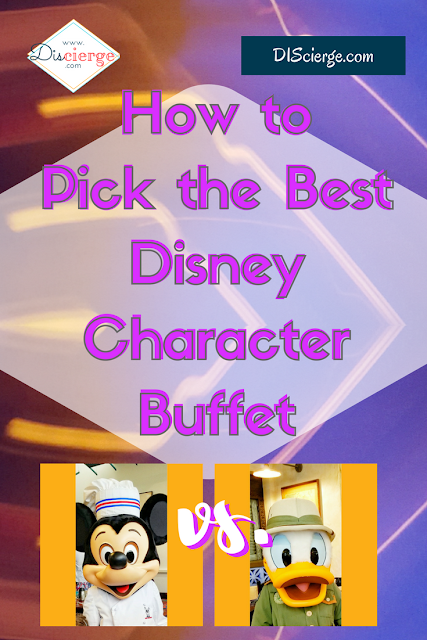 Which character meal should you pick to make "everyone happy?" Which is best, Chef Mickey's or Tusker House? Honestly, it depends on your family. So let's pit these two restaurants against each other in a showdown!